Heavy rock band from Belfast, Northern Ireland. Lots of low down, dirty riffs, thunderous rhythm and screaming guitar. 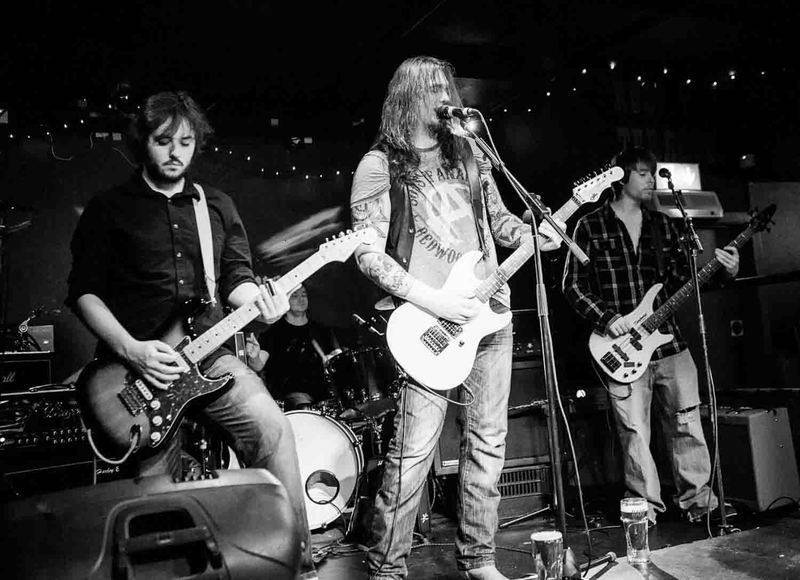 Full on Rock and Roll!A full on, hard hitting heavy rock band from Belfast, Northern Ireland. 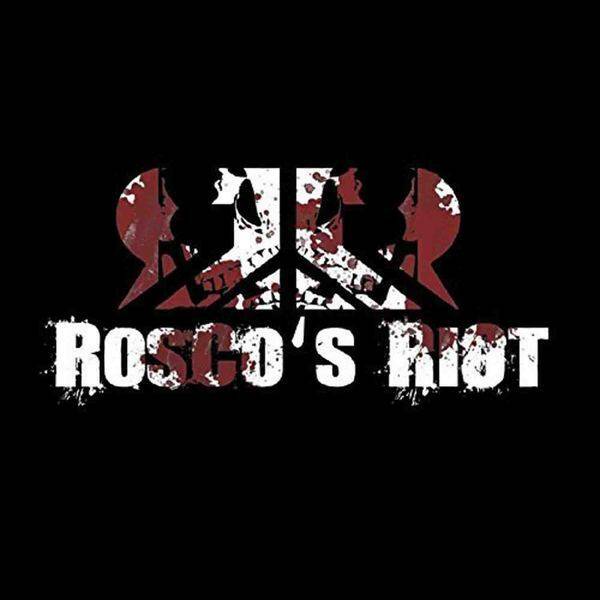 Rosco's Riot seamlessly blend together screaming guitars, thundering drums and growling bass to create a complete, full on rock and roll experience!Although only having been together in their current form for just over a year, they have attained moderate success in the Belfast hard rock scene and have rocked many of the premier venues in the city. 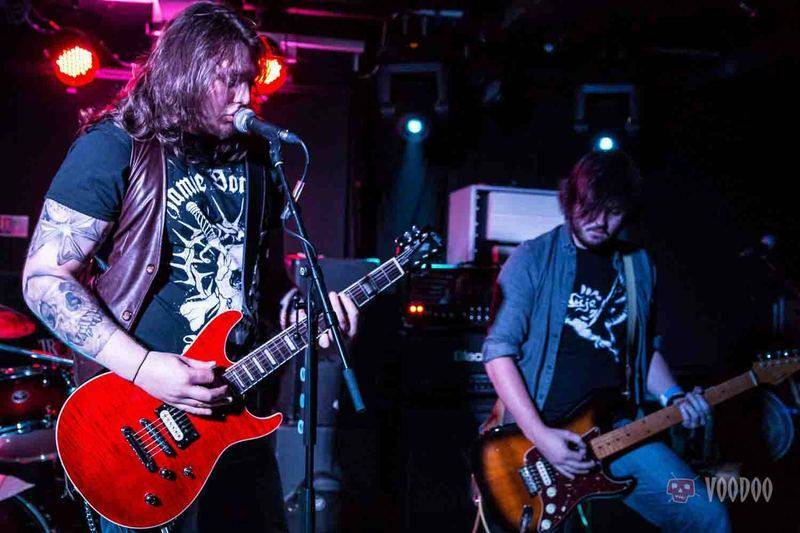 This success was topped recently when they were selected to represent Northern Ireland at Hard Rock Hell's "Highway to hell 7" Battle of the Bands in Sheffield at the O2 Academy. The band has released their debut full length album "Crazy & Wild" which achieved a 10/10 rating on it's first independant review. This is a band that will raise the roof at any venue and keep you coming back for more!